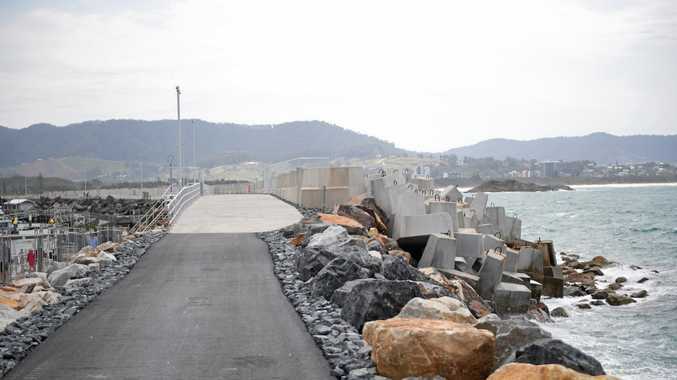 OCTOBER has been a very successful month for Coffs Harbour, with the reopening of the northern breakwall, $10 million approved for the second stage of the stadium precinct and the Jetty 4Shores project taking out the top honours in the Australian Institute of Architects NSW Country Division Awards. We had great excitement in the announcement of $10 million in State Government funding under the Regional Sports Infrastructure Fund. 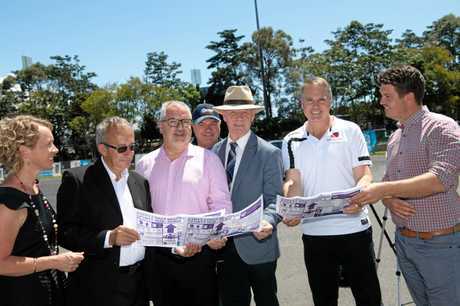 The funding is for Stage 2 development of the Coffs Coast Regional Sport Hub. With the reopening of the northern breakwall in time for the school holidays, we couldn't have asked for a better time with Coffs welcoming visitors, including the International Buskers and Comedy Festival Artists. The breakwall looks fantastic with the wide open walkway and it certainly is a drawcard for locals and visitors alike. 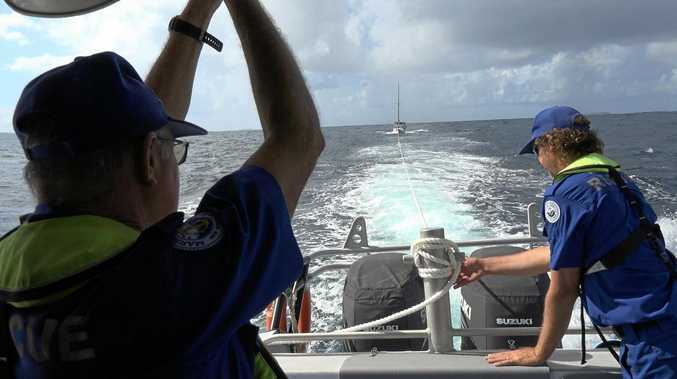 If you keep your eye peeled you may be surprised at what marine life you will see - I have spotted stingrays, sea turtles , dolphins and amazing schools of fish. Head down there and check it out; maybe that's something you could do after work, especially now daylight saving has started and don't forget that picnic or BBQ on the weekends! Following on from that, it was fantastic to hear that the Jetty4Shores Project upgrade received top honours in the Australian Institute of Architects NSW Country Division Awards. This was a major project and for Coffs to receive such recognition at this level places Coffs Harbour on the map and heading in the direction of making our city the best regional city in Australia! Congratulations to everyone involved in the project - it is certainly a project that Coffs can be proud of. Let's keep the momentum rolling. Find all the news stories, events and details about our board members as well as how the Chamber can support the businesses of Coffs Harbour. If you would like more information call the Chamber office on 6651 4101.